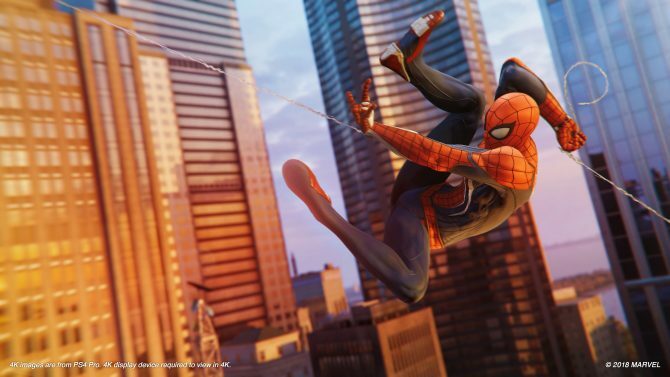 Sales were up year-over-year in September 2018 with Marvel's Spider-Man and NBA 2K19 proving to be the month's biggest sellers. 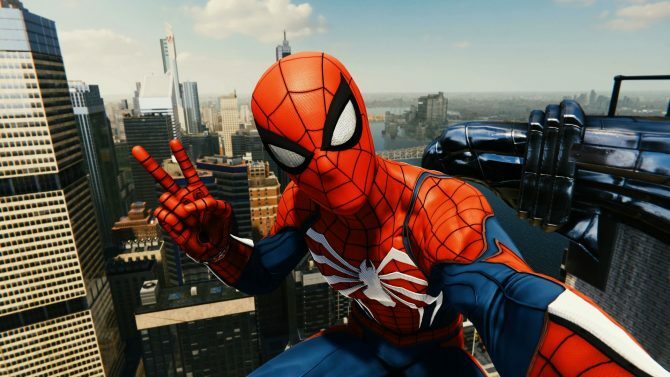 The biggest first-party release of September in Marvel's Spider-Man has topped the chart for the PS4 in the month of September. 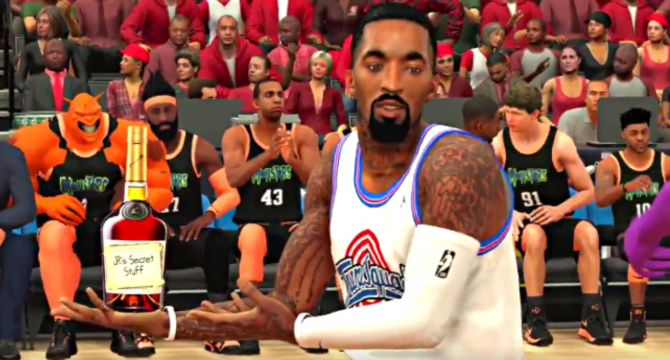 In its 20th season, NBA 2K19 has delivered one of the most divisive entries to date thanks to the best gameplay in the series paired with invasive microtransactions. 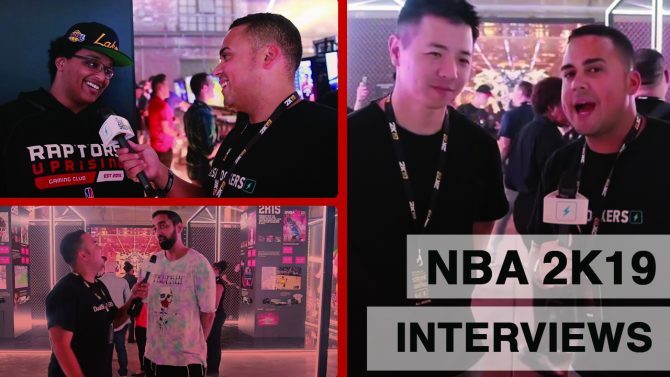 The Ringer's Bill Simmons will be joining NBA 2K19 as a color commentator for the first time this season. 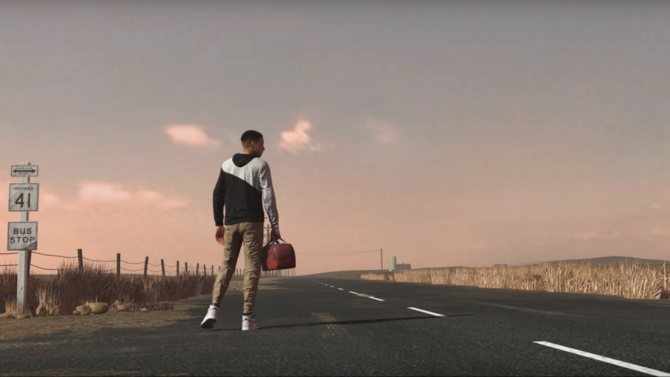 2K Sports and Visual Concepts have announced that Travis Scott has curated the entire NBA 2K19 soundtrack, and that it'll feature tracks from Astroworld. Xbox and 2K Sports are teaming up to release a new console bundle starting next month when NBA 2K19 launches. 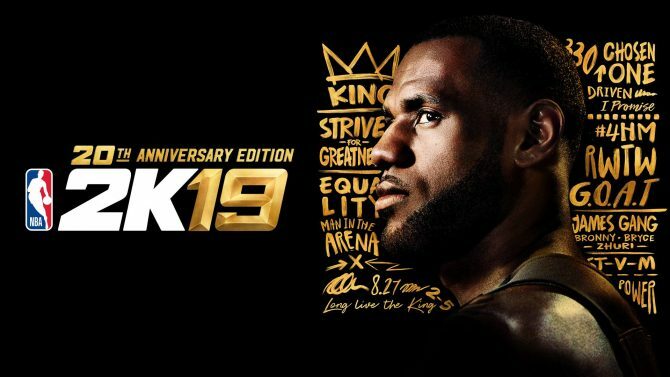 The first gameplay trailer for NBA 2K19 encourages you to "Take the Crown" and showcases LeBron James in his new Lakers attire. 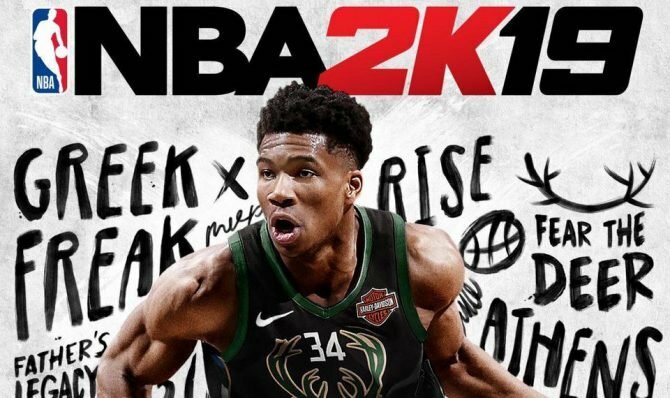 The Greek Freak will grace his first cover as 2K Sports recently revealed the standard version box art of this coming Fall's release of NBA 2K19.